There are spaces that become places. Bertinoro is a little town on the hilltop of the Romagna area historically renowned for its hospitality. 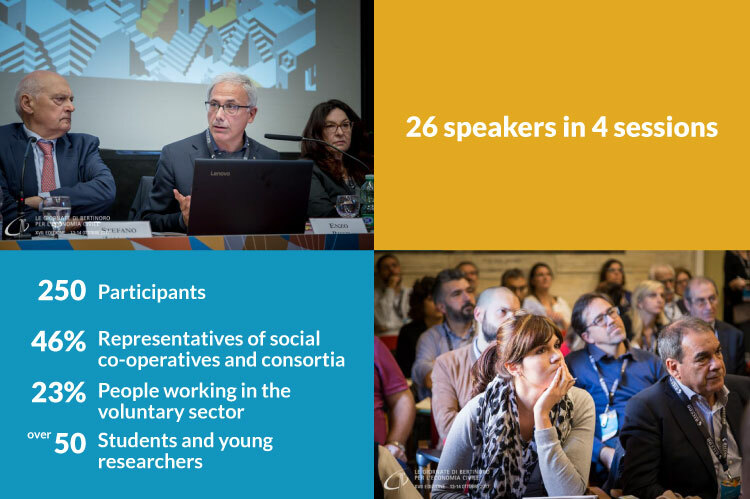 Since 2001, in October, it is the annual hangout of the representatives of social and civil economy coming from all over Italy. Le Giornate di Bertinoro per l’Economia Civile (literally “The Bertinoro Days for Civil Economy” – www.legiornatedibertinoro.it) – organised by AICCON (www.aiccon.it/en) – is an opportunity to deepen the dialogue on the role and activities of social economy organisations, as well as the way to discuss the different point of view, trends and perspectives. As one of the participants said in the final video of the conference, “the expectation on the event is to meet people, understand and think out of the box”. “The transition of the Third Sector” was the main topic of the 17th edition. The recent crisis weakened – and sometimes destroyed – the sense of community and the relational dimension. For this reason, it is important to regenerate places: to fill up spaces through community organising, implementing the circular subsidiarity principle and building new relationships between State, market and society. The coherence between the aim, the mission and the identity of a Third Sector organisation is the key point to identify them as a different actor to build social policies. How does the Italian Reform of the Third Sector promote social economy organisations? Which is the contribution of Third sector organisations in building new social norms? Where is the Third sector more relevant (in which sector)? How could the Reform contribute to the community regeneration? These were some of the questions discussed during the two-day event. 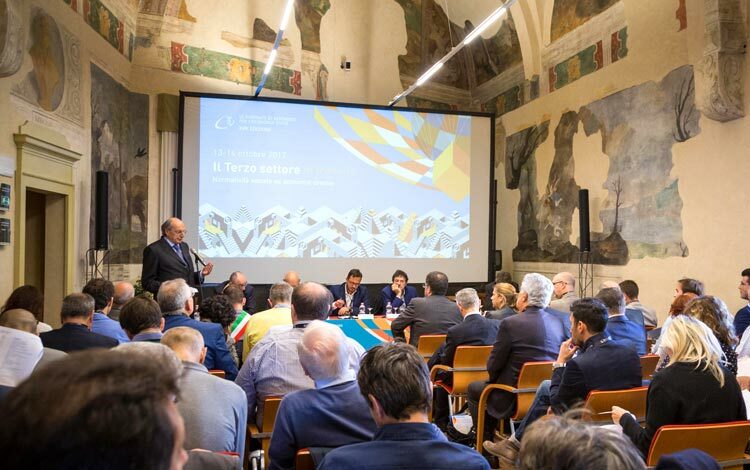 Furthermore, thanks to the collaboration between AICCON and the Italian National Institute for Statistics (ISTAT), the most recent data about Italian non-profit organisations were presented during the event. 20.6% of NPOs that were operative in 2011 ended their activity in 2015 (about 62,000 organisations); it is important to underline that social cooperatives are the most sustainable organisations, thanks to their economic structure, the human and economic resources and their relationship with the local communities. Although the number of organisations decreased, the employability in the period increased of 4.3%. Impact was the main topic of the last session of the event. AICCON gained over the years a strong experience on the topic and elaborated a methodology for the measurement of social impact generated by social enterprises.